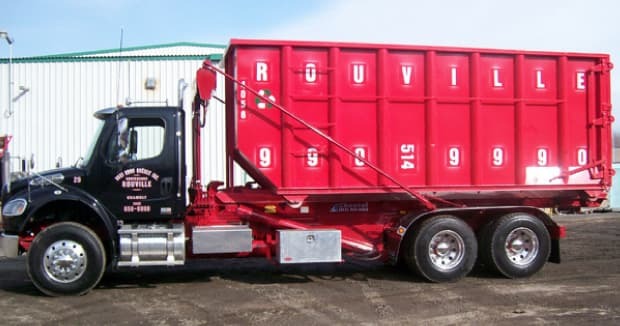 Thanks to our many dumpsters ranging in size from 10 to 40 cubic yards, we are able to quickly meet your dumpster rental and materials reclamation needs. Whether you’re building, demolishing or renovating, we adapt to all situations. To better meet your needs, we offer short- and long-term rentals, according to your time frame. 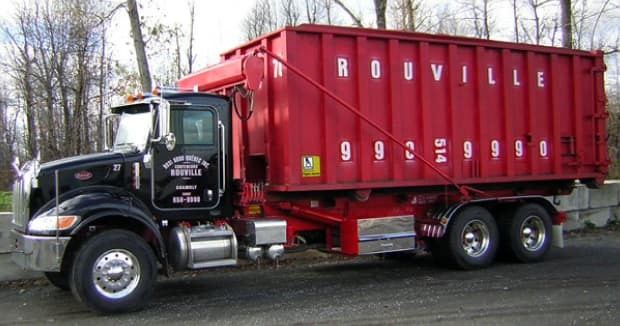 With Conteneurs Rouville, you’ll always benefit from fast, personalized service. 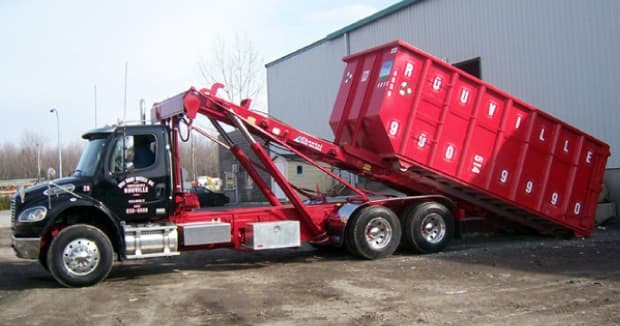 Whether your project is modest in scope or major, you can be sure that we comply with safety rules and current regulations when we install your dumpster. When your project is finished, we pick up your debris and will give second life to most of your waste materials thanks to our sorting centre! With our efficient manual sorting method, we separate materials in order to manufacture new, useful products such as acoustic panels, drainage stones, beams, etc. Because we care about the environment, we do everything we can to ensure that reusable materials don’t end up in the dump. 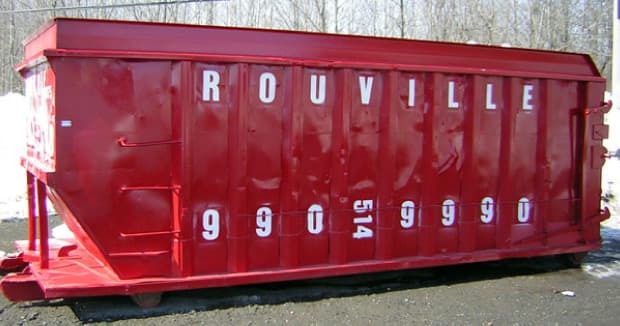 The city of Chambly offers certain days on which they provide subsidized materials reclamation services to its citizens at Conteneurs Rouville’s sorting centre, namely, the first Saturday of every month from May through November. We invite you to contact us for additional information. Are you able to do these tasks alone or do you need the help of another worker? 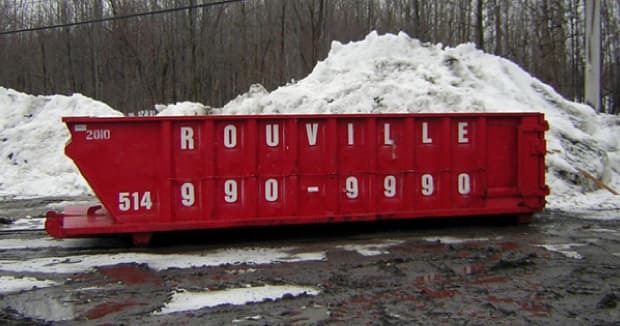 Contact the experienced Conteneurs Rouville team, who will be happy to guide you in choosing the dumpster that best corresponds to the work that you need to carry out. We will deliver it to you, and, once your project is finished, we’ll pick it up.